We are pleased to announce a generous donation by Jason Dulac, owner of JM Dulac Contracting, to provide mowing and plowing services for the 2018/2019 season. 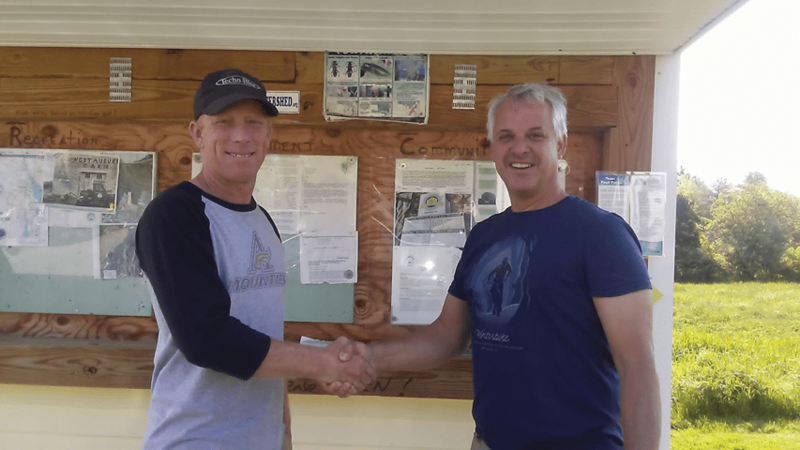 This donation is one of many amazing community contributions we have received since our Community Center opened in 2012, and upon completion of the ’18/’19 season it will earn JM Dulac Contracting a top spot on our donor board. JM Dulac Contracting is based just over the Auburn border in Minot and they offer years of experience providing landscaping, tree services, snow plowing, and property maintenance. If you are in need of any of these services please consider giving them a shot by calling Jason at 207-212-9939, they can also be reached via email at jason@jmdulac.com. 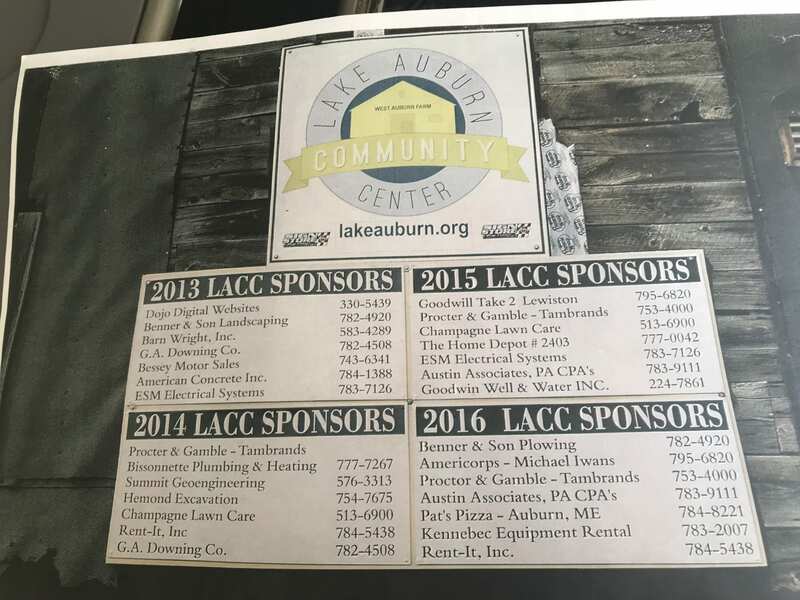 We are always looking for donations to help support the operation of the Community Center and all donations are tax deductible (via the Lake Auburn Watershed Neighborhood Association’s 501c3 status). Donations go to support lights on the property, the public port-o-potty, and barn restoration projects. We are also pleased to accept offers to donate time/community service hours to work on some of our many projects that are ongoing throughout the year. Bottle donations to the Lake Auburn Community Center can be made at the Roopers Minot Ave. location as well as in the bins in front of the barn. Contact us at 207-650-2398 for more information. Edward Little H.S. Students are DOWN ! Central Maine New England Mt. Bike Assoc.